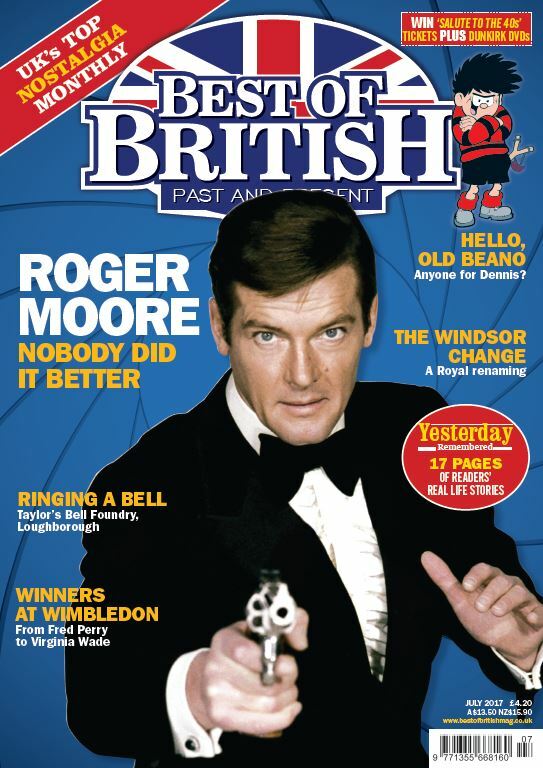 The late Sir Roger Moore appears on the front cover of the July issue of Best of British. As well as a feature written by Sir Roger on how he got the job as 007, the magazine goes behind the scenes at Wimbledon – a tournament that the late actor attended on occasion – and discovers what it was like to undertake police firearms training in the 1970s. Edited by Best of British, 30 June 2017 - 01:19 PM. Wow! Thank you for mentioning this. I'm gonna order one for sure! Edited by Grard Bond, 26 June 2017 - 08:15 PM.